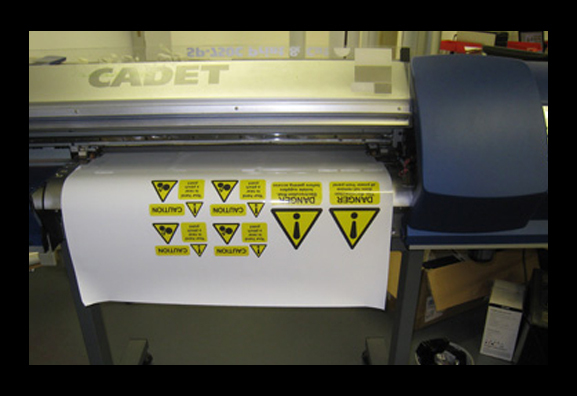 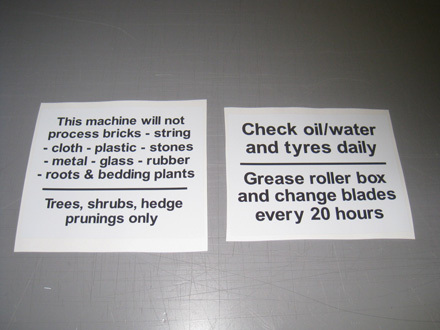 Using the latest print and cut technology, we can now print onto self-adhesive or cling vinyl, ranging from simple black and white stickers up to full colour. 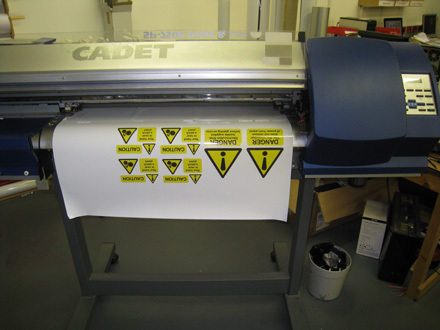 Because the service is so flexible, even very short print runs are now possible at affordable prices. 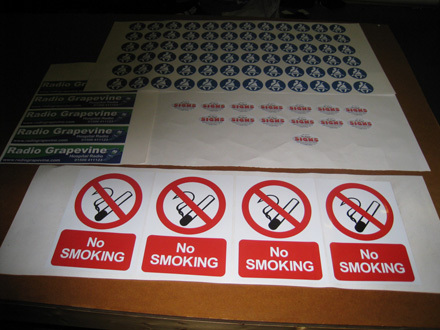 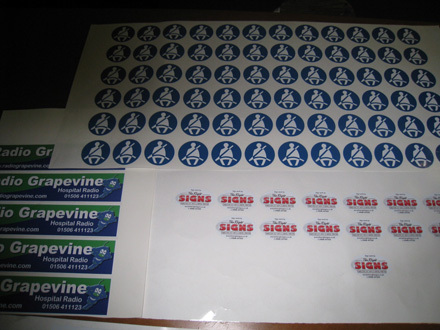 In addition, the software we use allows us to print sequentially numbered stickers (useful for a whole range of applications).